Your source for all the hottest app news, tips, and guides, such as Best Princess Makeover Dress Up Games, Best Dress Up Games with Makeup & Hair Options and Best Candy Factory Games. Find the best apps in Casual Games category with help from AppGrooves! Want to test your fashion designer skills on a princess? 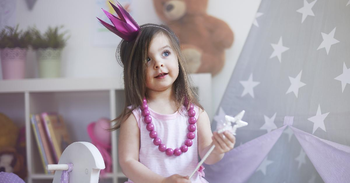 Choose the perfect makeup, fashion style, and accessories for your princess’ big night! 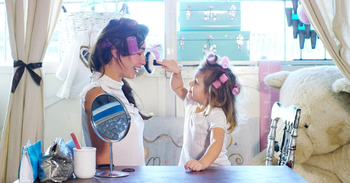 If you love playing dress up, you'll love these games! In a world of high fashion and extravagant outfits, compete against your friends to be the best designer! 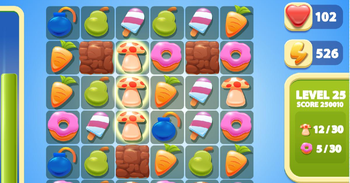 Bring your sweet tooth to the digital world and play in the land of candy. 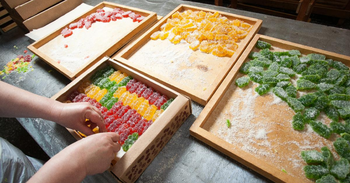 Have fun and indulge in the sugar rush with these candy loving games. The only thing better than cooking sweets is eating them! 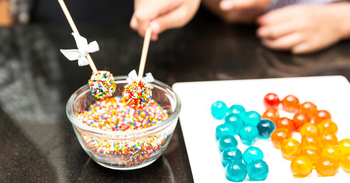 After you're done with Candy Crush, switch to candy cooking games and get some yummy candy ideas. Minutes seem like hours when there's nothing to do! Fortunately, candy games like Candy Crush will provide sweet fun and hours of entertainment. 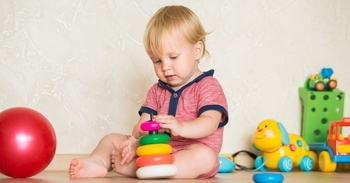 Does your child yearn to play with babies and animals? But that just isn’t possible. Luckily, there are tons of baby and animal care apps for kids to play. You can have your wedding cake and eat it too! 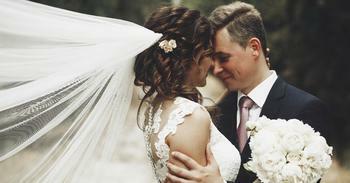 Turn your dreams into reality with the help of modern technology and your sharpest wedding planning skills.